I believe it is time for you to get to know the city where I grew up. Welcome to Antwerp in Belgium. 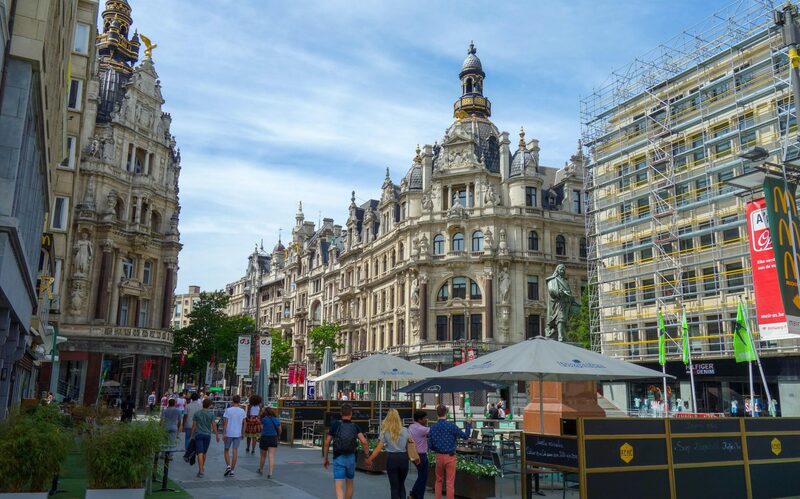 Antwerp is the city where fashion and art come together and where most people find their engagement ring as Antwerp is known as the diamond city. In my opinion, Antwerp literally has it all. Therefore, if you’re ever in Belgium please visit my city, it has so much to offer and whatever you are into, it’s impossible to see this city and its many aspects in one day. 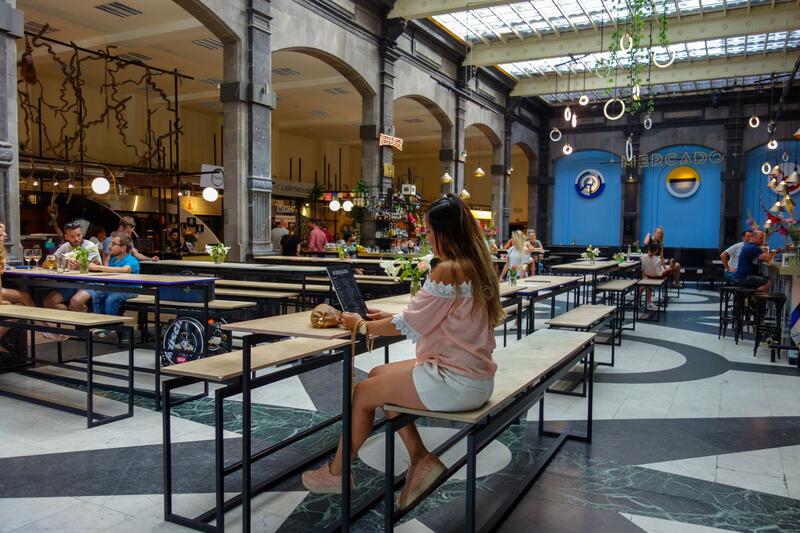 First thing you see when you arrive by train in Antwerp is an amazingly beautiful train station where old meets architecture meets new, modern influences. 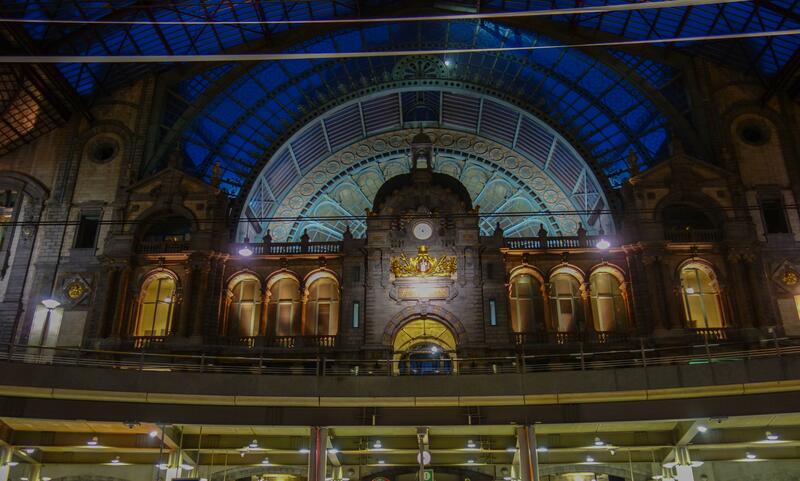 To be honest, I find Antwerp train station the most beautiful and I have been to many across Europe. If you exit the train station you will find Europe’s oldest zoo. The zoo was recently refitted the area which means you will find smaller animals here. The reason behind the refitting is for a great reason: they opted to have the areas more soothed and spacious for the animals! One of the biggest and best changes is ‘monkey valley’, it looks and feels like you’re walking among the monkeys. The zoo is just great to explore with friends and family and have a good time. About 5 meters from the zoo you’ll find china town, actually it’s just 1 street with couple of Asian supermarkets and Asian restaurants. Going back to the train station and then 100 meters further you’ll start finding different kind of stores, this street is called ‘Meir’, and it’s just heaven!! Before going wild, it doesn’t stop here, while walking you will find a small shopping mall called ‘Stadsfeestzaal’. Now you’re probably wondering what’s so special about this mall. Well, you should see how it has been renovated, it is just beautifully done and the interior looks stunning. In the past, it used to be a famous for art, antic of book fairs. 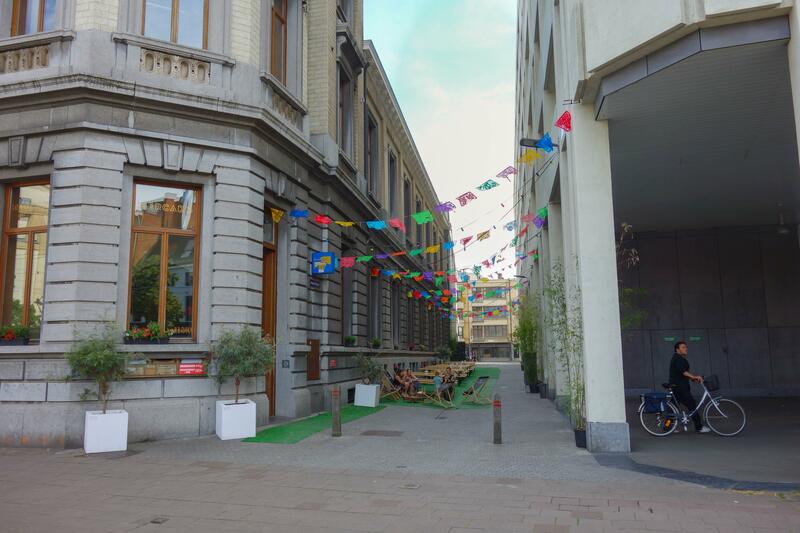 When you think the shopping street is almost finished, you should try the smaller streets at the end of the ‘Meir’ For example ‘Schuttershofstraat’ and ‘Huidevettersstraat’. Here you will find some famous brand stores. Moreover, there are many more great small cosy streets to discover but I will let you find it out for yourself. I forget to mention that right outside the train station is the famous Diamond district. You can immediately feel a different vibe, there are many cameras and security walking all over the place. However, you should see it, oooh a girl’s best friend! If you didn’t know it yet, you know it now, we Belgians love food, from sophisticated food to real simple food. Near the shopping districts you will find many of ‘Frituurs’. It is a small place where you can get Belgian fries, (nope not French fries, because fries were invented in Belgium). Moreover, you will also find all kinds of fried meat. We even have a ‘Frituur’ from a star chef, fancy that! To continue, on ‘ t eilandje’ there is a an amazing museum called ‘MAS museum’ and there you will find a restaurant ‘ t zilte’ with a 360° panoramic view of Antwerp. I can assure you that it is amazing, make sure you book a table in advance. MAS stands for Museum next to the stream, thanks to its stunning location. We also have a Mercado, it is different from the one we know in Spain. Here you will find the best of each kitchen, and it all under one roof (oh yes desserts as well). 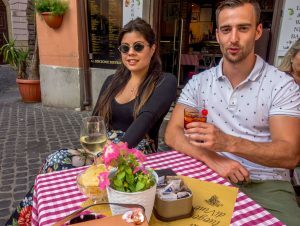 I have to mention that we have so many different restaurants and bars with great food and drinks from all around the world that I just can’t begin to describe them all. Good thing is that you will find literally everything you are craving in this nice city. Now last but not least, you will find plenty of CHOCOLATE in Antwerp. You can find all the big names in Antwerp: Neuhaus, Godiva, Leonidas, etc. A great place to enjoy chocolate is ‘Quetzal’. Everything that is served here contains chocolate, doesn’t it sound great? Hope you believe me when I say you can’t see Antwerp in one day. For this reason I am splitting this article in 2 different posts. If you want to know more about my beloved city then stay tuned!